I grew up going to church in a small mountain town. Our little church had the long wooden bench pews with hymnal books placed in the back of the pew in front of you. Our hymnals were a dingy dark brown color with embossed gold lettering. Mom would play the piano, Lola Redfern would play the organ and Dad would lead the singing from behind the oak pulpit with his right arm conducting the congregation. Sometimes they would take requests and I would raise my hand as high as I could until Dad would call on me, then I would ask to sing Onward Christian Soldiers. I liked playing war with my brother and our friends, so it was fun to sing about being an army man in church. I have a lot of memories from being in church and singing as a kid. I look back now with fondness and a deep appreciation for the spiritual history and heritage I have because of the lives that Saints lived prior to my being here. 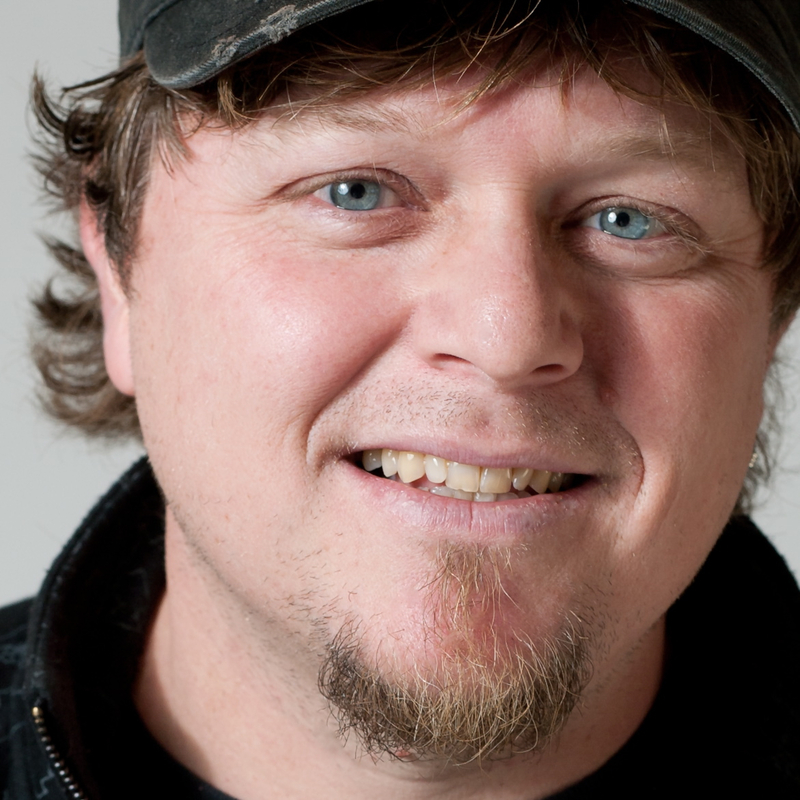 As a worship leader I have researched, recorded and performed many hymns. I’ve even told some of the stories of the hymn’s authors. I enjoyed going through this book as it offered many more stories and anecdotes about songwriters and saints that have documented their faith in music over the last few centuries. In particular, I loved that many of the songs included here were Christmas songs. I’m a huge fan of Christmas music so this was a treat. Of the 150 songs explored in this offering, most are somewhat familiar if you’ve got a little history with traditional church music. Many of the songs that were unfamiliar to me still had intriguing stories that I enjoyed. For each hymn, there was one page of the actual music and lyrics and then a second page with a story about the author and the song. Overall I found this book to be inspiring as I was given a window into some of the most powerful hymns of the Christian faith. As a songwriter I really enjoyed reading the backstory of what led these writers to create and craft songs that have had a lasting impact on our world. Stories of the most favorite and beloved seasonal hymns of faith. 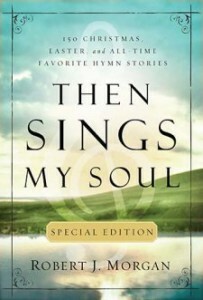 Don’t look for a dry recounting of boring historical fact, the devotional-style stories in Then Sings My Soul show the emotion and drama behind the hymns of faith that have changed many lives throughout history. Designed to be personally reflective, these stories speak to the soul and add depth to a meaningful worship time with God through song. Recounted are stories of the people whose faith led them to write these wonderful seasonal hymns and the people whose faith was affected by reading, hearing, and singing the songs.